Established in 1931, Cutten Fields is a private golf club located in the heart of downtown Guelph, Ontario. 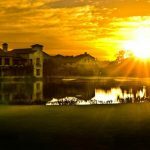 The 18-hole championship course is a classic Stanley Thompson design, boasting rolling topography and a superior layout making every round at Cutten unique and keeping the avid golfer wanting more. 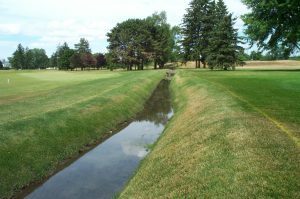 TDI Golf has a long-standing relationship with the Cutten Fields. 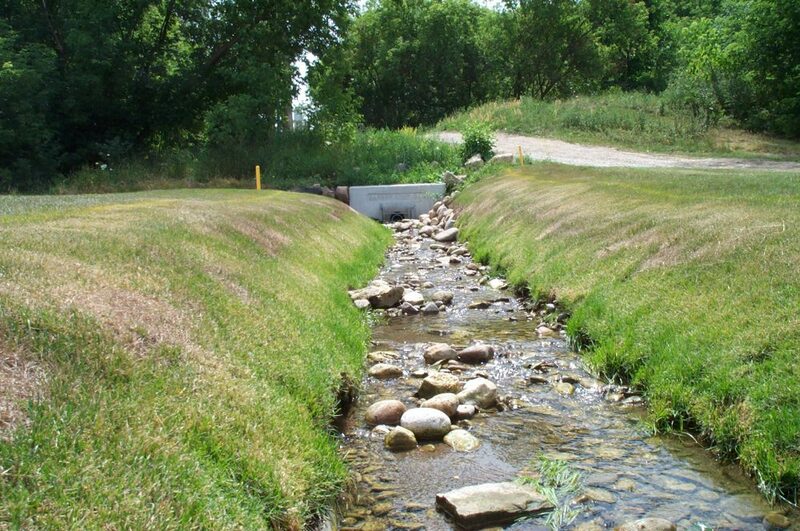 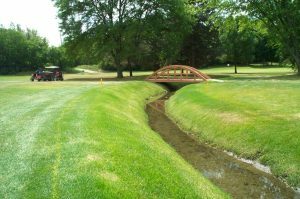 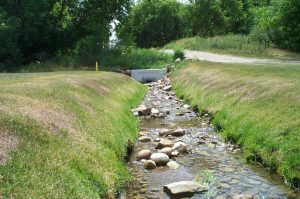 We have completed numerous projects for them, including the construction or restoration of greens, bunkers, and tees, the installation of drainage systems, and the construction of cart pathways.